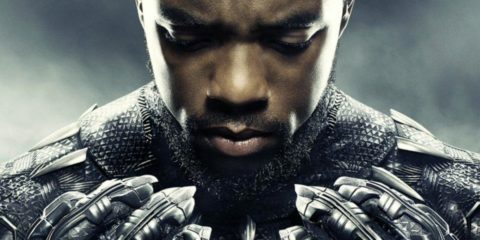 Element Pictures is run by Ed Guiney and Andrew Lowe, with offices in Dublin and London, working across production, distribution, and exhibition. 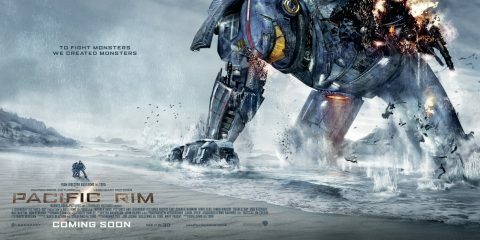 Element Pictures has produced or co-produced and distributed more than 30 films. as well as a number of television shows. Recent productions included Room, an onscreen adaptation of Emma Donoghue’s award-winning novel directed by Lenny Abrahamson and starring Brie Larson, Joan Allen, Jacob Tremblay and William H. Macy. Room was nominated for four Academy Awards® including Best Film, Best Director and Best Screenplay with Larson winning the award for Best Actress. 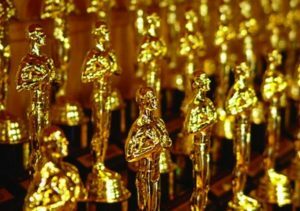 The film was also nominated for three Golden Globes® with Larson winning a Golden Globe® as well as a SAG award. Other recent productions include Yorgos Lanthimos’ The Lobster, starring Colin Farrell and Rachel Weisz, which won the Jury Prize in Cannes and was nominated for an Academy Award® Original Screenplay; and A Date for Mad Mary, directed by Darren Thornton. 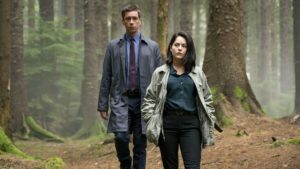 Element Pictures TV productions include the hit TV3 show Red Rock and the recent Charlie and Rebellion for RTE. Upcoming productions include Lanthimos’ The Favourite, starring Emma Stone, Olivia Colman and Rachel Weisz; Sebastián Lelio’s Disobedience, starring Rachel McAdams, Rachel Weisz and Alessandro Nivola and Lenny Abrahamson’s The Little Stranger starring Domhnall Gleeson and Ruth Wilson. 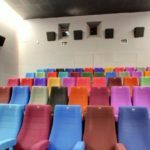 Element Pictures Distribution also handles StudioCanal’s slate and the Royal Opera House live cinema season in Ireland as well as direct acquisitions. 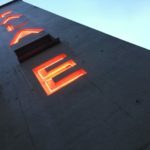 Additionally, Element Pictures operates an online video on demand platform, Volta.ie and also runs and operates the Light House Cinema Light House Cinema is a specialist independent cinema in Smithfield, Dublin. 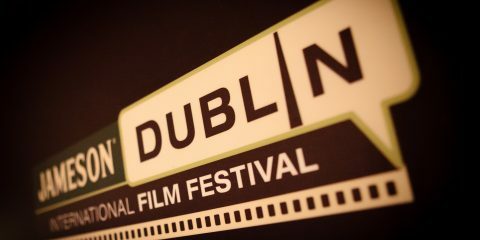 Their eclectic schedule includes feature films, shorts, classics, foreign language ... More in Dublin and Pálás Pálás a new three screen arthouse cinema and cultural space in the UNESCO city of film- Galway. Designed by Architect Tom de Paor, Pálás is a seven story co... More in Galway. #Competition: Win a copy of Paddy Breathnach’s Rosie, available now on DVD and VOD - Element Distribution has given us three copies of Paddy Breathnach's Rosie to give away to our readers. The film is now available on DVD & Digital. #IrishFilm: Paddy Breathnach’s Rosie available on Digital and DVD from April 5th - Element Distribution announces that Paddy Breathnach's Rosie will be available on DVD & Digital in Ireland and the UK from April 5th and 8th respectively. 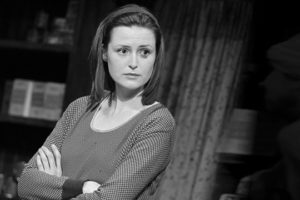 #IrishFilm: Production to begin soon on Herself - Element Pictures and Merman to enter production on a new feature film, Herself, written by Irish actor Clare Dunne and writer Malcolm Campbell. 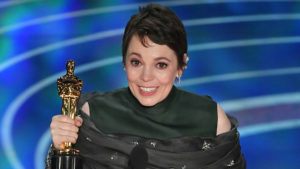 #Oscars: Olivia Colman wins Best Actress as Green Book wins Best Picture at the 91st Academy Awards - Element Pictures' The Favourite wins one award, Best Actress for Olivia Colman as Green Book wins Best Picture and Roma wins Best Director. 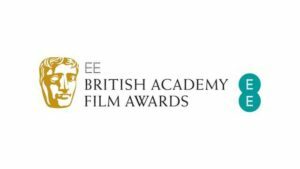 #Oscars: The Favourite scores 10 nominations joining Irish shorts Late Afternoon and Detainment at the 91st Academy Awards - The Favourite becomes most nominated Irish Oscar film ever with 10 nominations as Late Afternoon and Detainment also compete in Best Short Films. Paddy Breathnach’s Rosie to open in UK cinemas on March 8th - Element Pictures Distribution has announced that Paddy Breathnach's acclaimed drama Rosie will be released in the UK on March 8th. 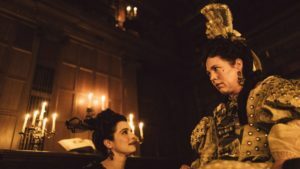 #IrishAbroad: Chris Kelly and The Favourite (x12) nominated for 72nd BAFTA Awards - Element Pictures' The Favourite dominated the nominations for the 72nd BAFTA Awards with 12, while Chris Kelly was also nominated for A Cambodian Spring. 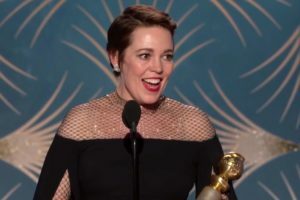 #IrishAbroad: Olivia Colman wins a Golden Globe for Irish produced comedy The Favourite - Olivia Colman won Best Actress in a Motion Picture, Musical or Comedy at the Golden Globes for Yorgos Lanthimos' The Favourite, produced by Element Pictures. #IrishFilm: Yorgos Lanthimos’ The Favourite secures five Golden Globe nominations - Element Pictures' production The Favourite secured Golden Globe® nominations across five leading categories including Best Motion Picture Musical or Comedy. #IrishTV: US network Starz acquire rights to new Irish series Dublin Murders - US premium channel Starz has acquired the rights to Dublin Murders, an 8 part TV series based on Tana French's Dublin Murder Squad books.